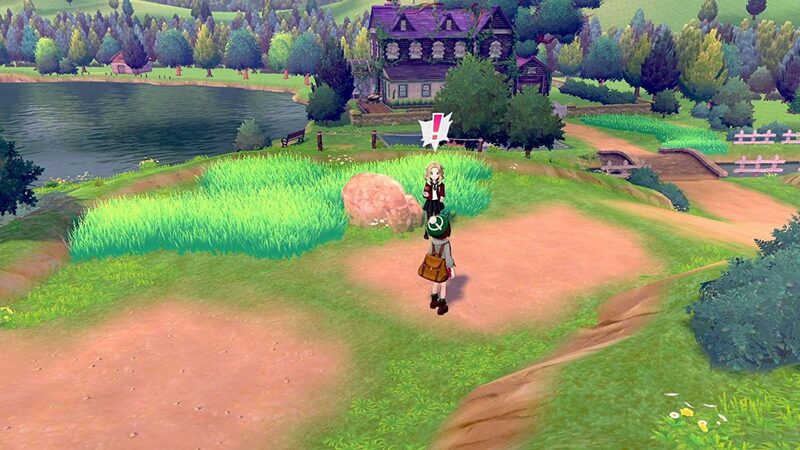 Pokemon Sword and Shield takes its names from the mish-mash English fantasy of its trailer – it’s Hobbiton with flatscreens, private school uniforms, and ancient hillside depictions of a man with his willy out. With any luck, that spirit will make our adventures in Galar feel fresh, somewhere between Arthurian legend and a bonus Harry Potter book. But it’s not the most exciting aspect of the setting. Instead, that’s the clacking industrial machinery. 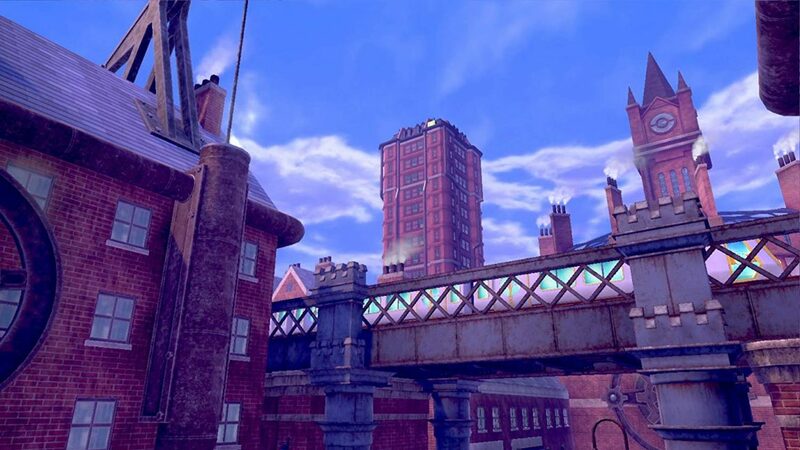 The watermills, the red brick factories, the mines, the chimney stacks, the steam rising from the vents. Don’t be fooled by the Big Ben-like clocktower – this urban English amalgam incorporates northern cities too, like Manchester, or my own Sheffield, where stainless steel was first produced. If anything, it should be called Pokemon Knife and Fork. All this industry might feel like a new development for the series, but really it makes explicit something that’s been there all along. Pokemon creator Satoshi Tajiri grew up in Machida, a western Tokyo suburb, during a period when the city was rapidly growing. For a while, his neighbourhood was distinguished by its paddy fields, rivers, forests, and wildlife. Tajiri collected insects – he was dubbed ‘Dr Bug’ by his peers – and took them home. He would spread honey on a piece of bark, or leave a stone under a tree so that creatures gathered on its underside. He liked the funny way they moved, and the discovery of something strange and new. The young Tajiri saw his rural surroundings swallowed up by urban Tokyo, and the insects he had collected driven away. It’s clear that Pokemon was in part an effort to recreate the world he missed – one where even the biggest cities were separated by tracts of green land, its occupants obsessed with the bugs concealed in the long grass. In Pokemon, everyone was Dr Bug. Over the years, as Tajiri has stepped back from his role as director to become executive producer, Pokemon has largely stayed true to his pastoral ideal – though its cities, like Tokyo, have become bigger. 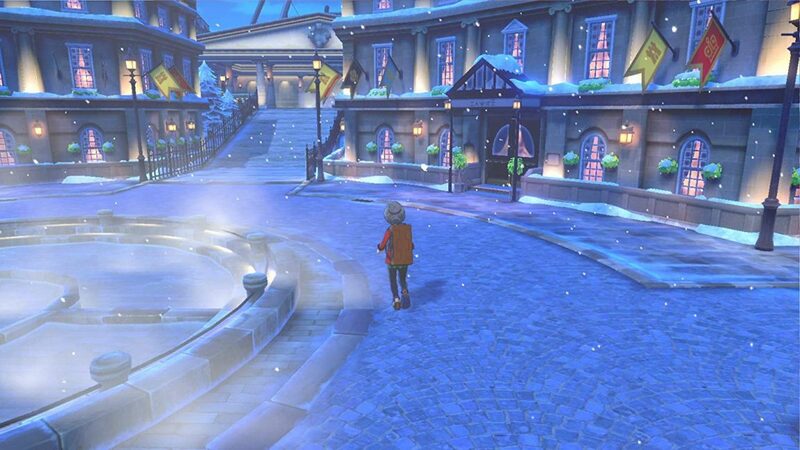 Black and White’s Castelia City in particular was a bustling, multi-screen metropolis which pulled Pokemon’s bird’s eye camera down to ground level so the skyscrapers loomed over you. Its citizens didn’t stand waiting for you to come and talk to them about TMs or battle strategy – they pushed past you in the street, hurrying off to appointments that were none of your business. It seemed as if Game Freak’s designers, still based in Tokyo, were taking a playful swipe at themselves. But the most powerful fulfilment of Tajiri’s rural nostalgia came not from Game Freak at all, but a bunch of Google alumni experimenting in augmented reality. Pokemon Go wasn’t a game world that existed only inside a Game Boy or Switch, but one which overlaid whichever environment you happened to open the app in. Viewed through its filter, a sprawling city like Tokyo was once again returned to green plains, filled with wildlife waiting to be uncovered. It got the kids outside their homes again, catching insects. Given that history, it’s significant to see Sword and Shield heading straight to the industrial revolution, the very birthplace of urbanisation. Perhaps Game Freak’s intention is to go back in time and do it right. Rather than keep its rural idyll in stasis, the studio is reimagining the process of urbanisation as one that includes the natural world instead of displacing it. One of the few facts we know for certain about Galar is that its people and Pokemon live side by side, and have developed its industry together. It might just be the urbanised world Tajiri would have liked to have lived in – one in which the insects were consulted.